Totino’s BOLD has partnered up with WWE to offer one lucky fan the ultimate WWE experience – a chance to create their own WWE Superstar with the winner traveling to SummerSlam where the journey will be showcased to everyone on pay-per-view. Fans can submit videos no longer than three minutes showcasing their ultimate WWE persona and the winner will be selected and sent to WWE’s Performance Center in Orlando, Florida, to begin their journey for the character to be developed. At the Performance Center, WWE will follow the winner’s journey from average fan to ‘spotlight ready’ and capture content for a series of digital videos. 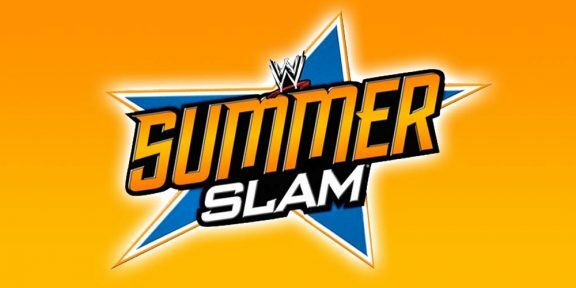 The videos will be released beginning Monday, July 21 and lead up to SummerSlam, when the entire experience will be revealed for the first time. Video entries can be uploaded through WWE.com/TotinosBOLD. The submission period runs through Wednesday, June 18, 2014.